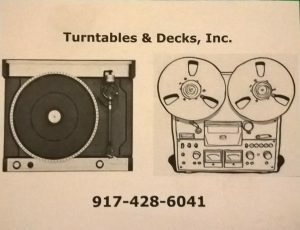 Turntables & Decks, Inc. for when your equipment needs attention or fine tuning. Vinyl recordings bring you closer to the artist’s intent. Thank you Aurora Downtown for your financial support of Aurora Film Society and great cinema. Give Victoria McCoy a call at Re/Max Town & Country when it’s time to move at 630-844-2100. 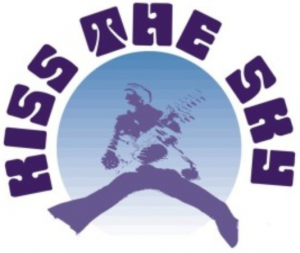 180 W. First Street Batavia, IL for an awesome selection of vinyl records. 1665 Mallette Rd. 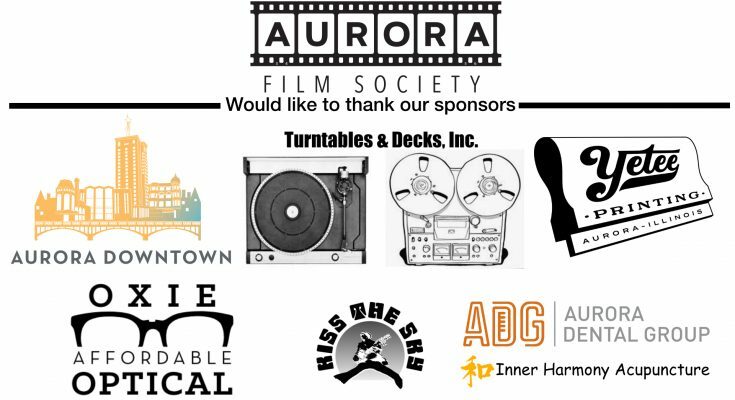 Aurora, IL. 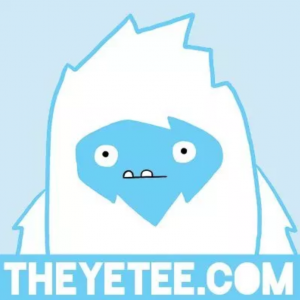 The Yetee; Coolest tees in town.